We offer all the below services for your lawn, as well as a variety of other property maintenance services at the request of our clients. Feel free to inquire about any of the above services, or any other you are looking for in regards to your property. We can give you a very accurate, no-obligation quote for any service! Here is an idea of pricing! 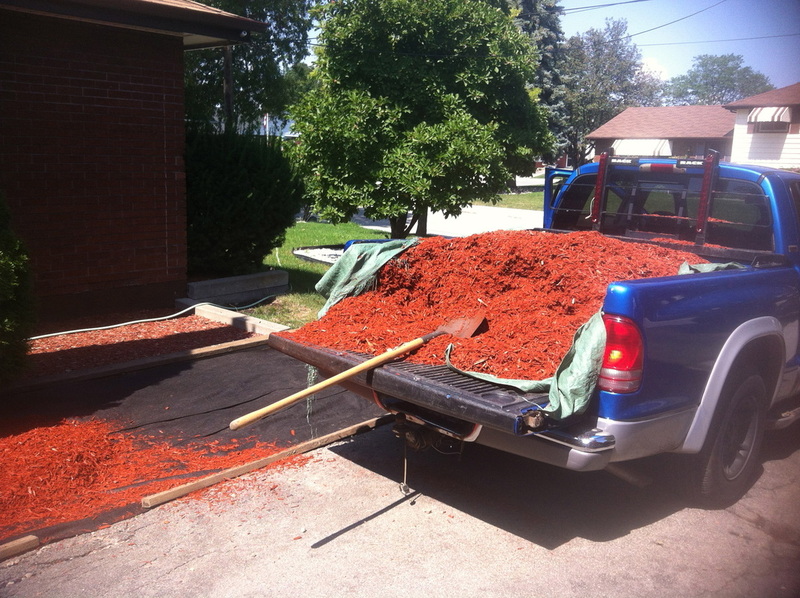 1 Yard of Mulch delivered and spread where ever you like on your property for ONLY $140! 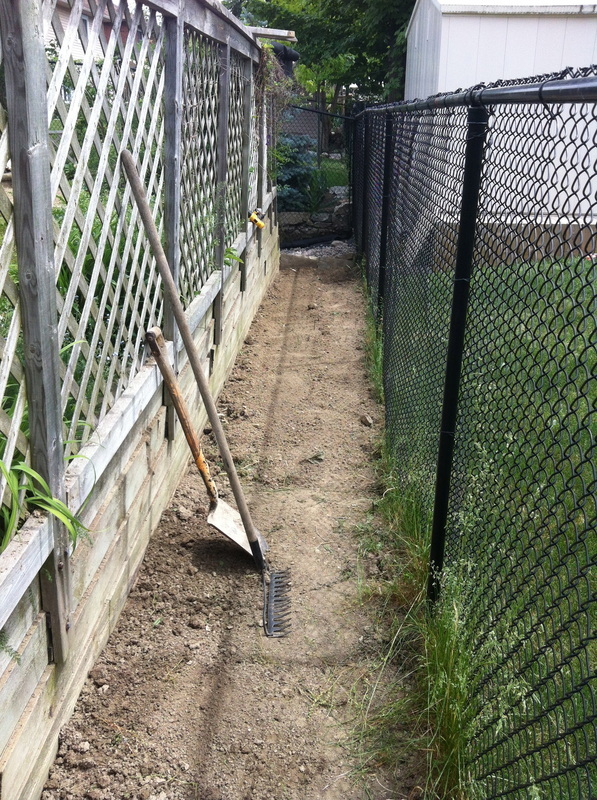 1 Yard of Soil delivered and spread for ONLY $110! Eavestrough Cleaning averaging ONLY $90! Window Cleaning averaging only $90! Tree trimming starting at ONLY $60! 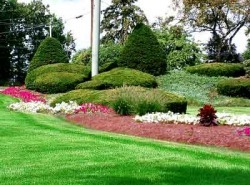 Lawn Fertilization treatment averaging $35! Over-seeding starting from only $30! 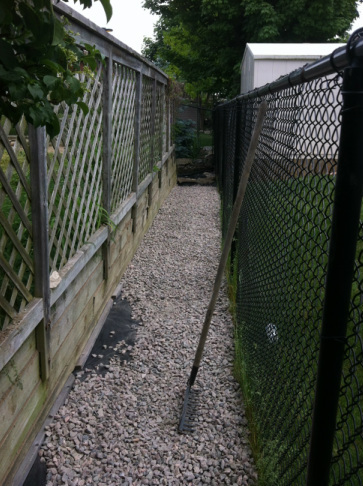 We do all kinds of odd jobs! Feel free to inquire about a job you need done!